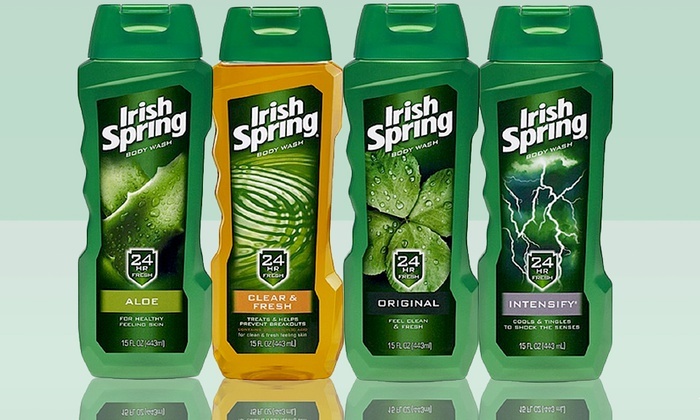 5/13-5/19/18 We have an amazing deal on Irish Spring Body Wash at Walgreens! You can use Points to Pay and still earn Points on this deal! 5000 Balance Reward Points when you buy 2. Print now before they disappear! Final Price: $.98/2 or $.49 each! 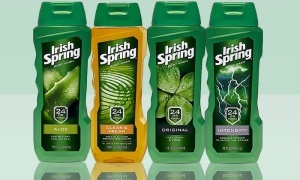 HOT SoftSoap Body Wash Deal Here! Click HERE for all the HOT PRINTABLE COUPONS!